This is the research blog of Dr Sally Pezaro. Sally is 'The Academic Midwife' working to secure excellence in teaching and maternity services. Specialist interests include maternity services, workforce and midwifery research. Whilst I am sure that there are many reputable companies who will publish your thesis out there, I wanted to share with you all how I published mine. First of all, I believe that if you have a PhD then your work must be adding some original knowledge to the world. That means that your work is of value, and should therefore be published and disseminated widely. This is also true for students, whose work is of great value to the academic community. But here, I wanted to map out one way to publish your thesis. It is the way I published mine. Publish background literature reviews to outline how you arrived at your research questions. Much of this work will summarize the first chapters of your thesis. It will also help you refine your ideas if you publish as you write. Pezaro S Addressing psychological distress in midwives. Nursing Times (2016): 112: 8, 22-23. Pezaro, S., Clyne, W., Turner, A., Fulton, E. A., & Gerada, C. (2015). ‘Midwives overboard! ‘Inside their hearts are breaking, their makeup may be flaking but their smile still stays on. Women and Birth 29.3 (2016): e59-e66. Publish your ideas around the theories used in your work. I did this by publishing a blog on theories of work-related stress. I also published a paper exploring the ethical considerations of what I was trying to do entitled ‘Confidentiality, anonymity and amnesty for midwives in distress seeking online support – Ethical?’. Opening this up for discussion meant that my thesis was much stronger overall. Publish your methods via research protocols. Publish each chapter of your work as you go. Pezaro, S and Clyne, W “Achieving Consensus for the Design and Delivery of an Online Intervention to Support Midwives in Work-Related Psychological Distress: Results From a Delphi Study.” JMIR Mental Health3.3 (2016). Once you begin to pull together your entire thesis, you will begin to discuss the findings and arrive at certain conclusions. You can summarise these in a series of blogs and papers as you go. I published the following summary papers to reach both national and international audiences. Pezaro, S (2018) Securing The Evidence And Theory-Based Design Of An Online Intervention Designed To Support Midwives In Work-Related Psychological Distress (Special Theme on Women in eHealth). Journal of the International Society for Telemedicine and eHealth. Vol 6, e8. 1-12. Pezaro, S “The case for developing an online intervention to support midwives in work-related psychological distress.” British Journal of Midwifery 24.11 (2016): 799-805. Once complete, your thesis will be published in full. Mine can be accessed here via the British Library and via Coventry University’s open collections. But it’s a mighty big document. Therefore, I produced the following infographic to map out my PhD journey for those looking for a shorter, yet engaging summary. …and there you have it. A fully published PhD thesis via a variety of avenues. I hope that you enjoy publishing your PhD thesis, and that publishing it helps you to defend it. If you would like to follow the progress of my work going forward.. Both midwifery and nursing students do wonderful work. 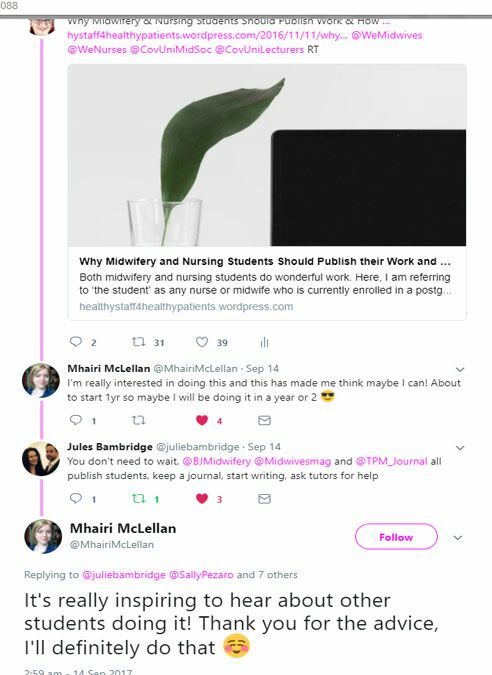 Here, I am referring to ‘the student’ as any nurse or midwife who is currently enrolled in a postgraduate course, as well as those aspiring to be and working towards becoming nurses and/or midwives. Students have a unique perspective on things, which those in academia or teaching may not be privy to. As such, any contribution from the student groups is a valuable one. I generally hold the belief that if you are doing something worthwhile, you should share it. Throughout your student journey, you are learning things which generally, other people know about. However, when you are doing your literature review/thesis or dissertation, you are (or should be) contributing to new knowledge. Students often say to me “I have never published before, and I am ‘only’ a student”…. Never think that your contributions hold no value. 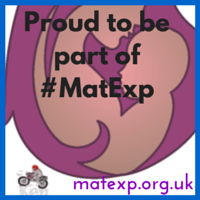 No doubt they will be valuable to the whole midwifery community, because your insights invariably are. Also….we need more midwives and nurses to join the academic community! Nobody can know everything, and nobody can conduct all of the literature reviews that need to be done (and these are always of great value to the nursing and midwifery communities as a whole)! As such, your new and original contributions are highly valuable. You also worked really hard on them! So…Why not share your work through publication?…How will your new knowledge ever be widely shared among those looking to discover new knowledge and learn if you don’t? So how can I publish my work? Firstly, what do academic journals publish? These are the most common things that journals publish, and also the most likely things you will be working on. So think about how your work stands out, how is it original? If it is similar to another paper…are you building on what has previously been found? Try to look on Google Scholar initially to see what has already been published in your area of interest. You should be referencing widely as a student (Not Heat Magazine, but high quality papers! )…Look at your reference lists – what have these authors published? in which journals? This activity may guide you to the kind of thing you might want to publish and where. 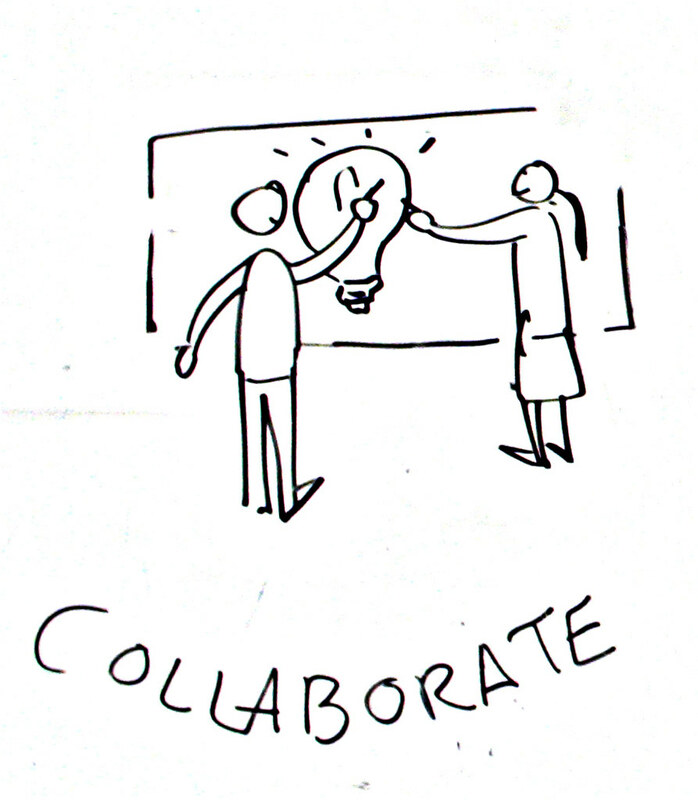 COLLABORATE – Ask one of your tutors or another academic midwife in a similar field to co-author a paper with you. This may mean that you can gain some valuable mentorship from another nurse/midwife, and also strengthen your paper with new ideas and a ‘fresh eyes’ approach. They may also have published papers before, and so can guide you in the right direction. Where should I publish my work? However, you may also want to aim for more international journals, and publish elsewhere. This website is very good at helping you to find the right journal for your paper. The journal Impact Factor is the average number of times articles from the journal published in the past two years have been cited in the JCR year. The Impact Factor is calculated by dividing the number of citations in the JCR year by the total number of articles published in the two previous years. Journal Rank (SJR indicator) is a measure of scientific influence of scholarly journals that accounts for both the number of citations received by a journal and the importance or prestige of the journals where such citations come from. Once you find the journal you would like to publish in…read their own explanation of what they want to publish – they will often say what they are looking for, or have a call for a specific research topic they have coming up. This may mean that you could contribute towards a special journal issue on a shared topic/theme. Check out what they have published over the last few months… does it resemble the kind of paper you are trying to publish? Could you model your own paper to emulate the kind of things that are already being published..makes sense right? Then…. When we have read our paper many times over with ‘fresh eyes’, we make our final edits in partnership with our co-authors….and submit!.. But what’s the process for doing this? In my experience, the journey from submission to publication usually takes around 3-4 months (Make sure to submit any revisions ASAP)! Let the world know! – Share share share! This was the whole reason you published your work… so that others could read and learn about what you found. Your paper is important!…People will want to read it. Blog about it, share it via social media and email it to your professional colleagues. See my advice on using social media here. 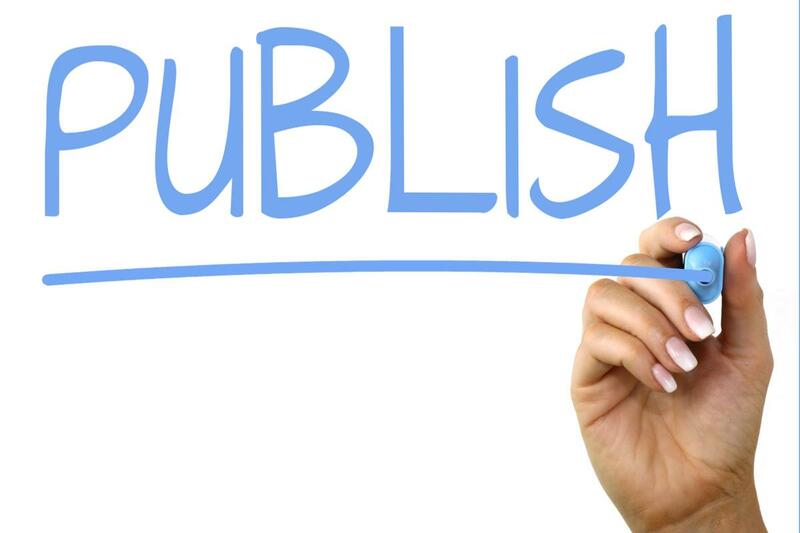 The publishing journey is certainly an emotional and professional roller coaster where rejections can wound and successes can be truly empowering! Try to enjoy the peer review process as a positive thing. Any criticism and reflection will only make your paper better in the long run – don’t despair…it is rare to get papers accepted for publication without any revisions at all! It will all be worth it in the end I promise!…and if its not worth it…then its not the end..Good Luck!